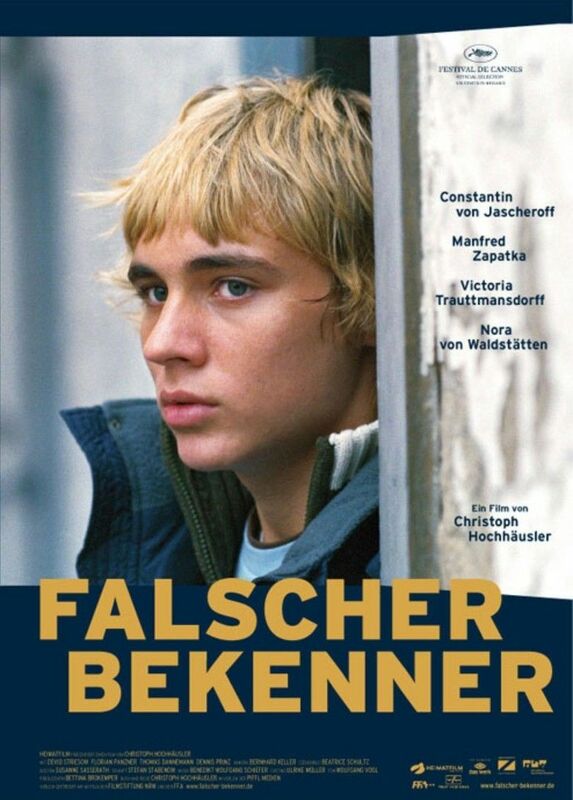 I Am Guilty (German: Falscher Bekenner) is a 2005 German drama film directed by Christoph Hochhäusler. It was screened in the Un Certain Regard section at the 2005 Cannes Film Festival. Devid Striesow - Martin Steeb jr.